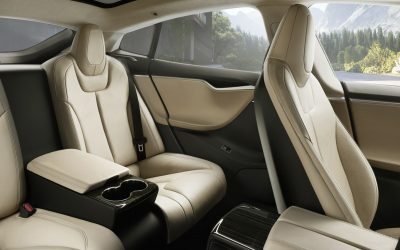 Experience the quiet refinement of our luxury chauffeur service Tesla electric vehicles. 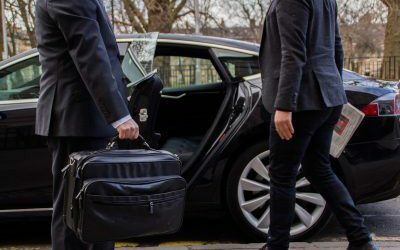 As specialists in eco-friendly ground transportation, we provide chauffeur driven solutions for both corporate and leisure clients – including airport and hotel transfers – in Glasgow, Edinburgh and beyond. 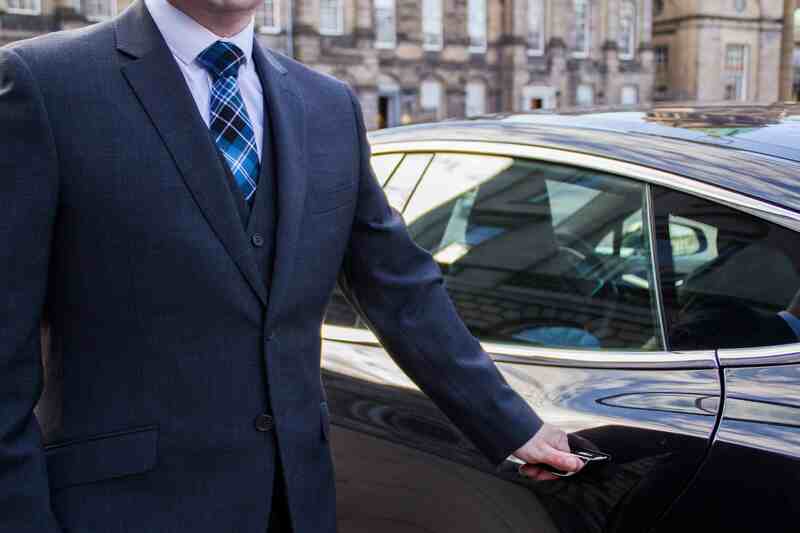 For chauffeur services in Scotland with the environment in mind, there is only one choice. 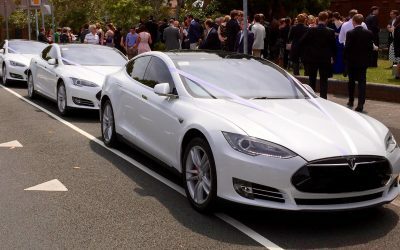 Our fleet of white Tesla electric wedding cars offer the ultimate in eco-friendly luxury wedding car travel for your special day – allowing you to relax and arrive gracefully. Our wedding cars in Edinburgh and Glasgow can be hired for locations across Scotland – we are happy to quote for weddings in every location. We are delighted to offer customised, chauffeur driven tours of Scotland in the quiet, safe and luxurious cabins of our all electric Tesla supercars. Enjoying superb all-round views through the panoramic glass roof, you will experience our magnificent country in all its glory, in an environmentally friendly way. 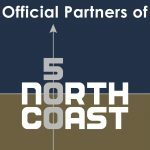 From the breathtaking scenery of the West Coast and rugged landscapes of the Scottish Highlands, to full-day and half-day city tours of Edinburgh or Glasgow, or a luxury shopping experience. With Ecosse EV you can relax and let us do the driving. Tesla offers more than a drive. It offers an exhilarating experience that you are unlikely to forget. Ecosse EV can now put you behind the wheel of one of the most impressive cars in automotive engineering history. Tesla is a driver’s car. Upgrade your next business trip, social occasion, or long weekend with this state-of-the-art vehicle. Why not gift a Tesla experience for a birthday or anniversary. Contact us today for a quotation and look forward to a very special drive. 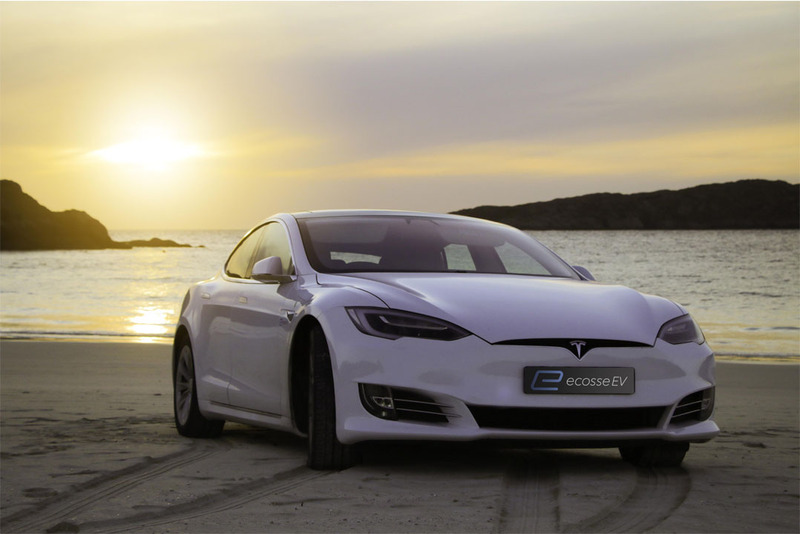 Ecosse EV has offices in Edinburgh and Inverness, providing Tesla rental throughout Scotland.